It’s no secret that air conditioners in the Florida area put in a lot of work over the summer and beyond. And as long as your air conditioning system is starting up and producing some cool air, you may assume that everything is working just fine and carry on with your day, right? When you live in a climate such as ours, it pretty much goes without saying that an effective and efficient air conditioner is absolutely essential to your comfort and health. You need that system to work flawlessly day after day, season after season, and to protect you from the elements that our weather brings. If you truly want a reliable air conditioner, though, it’s vital that you invest in professional Milton air conditioning services with an HVAC contractor you can trust. This is not a partnership you want to rush into, as doing so could leave you with an air conditioner that’s improperly sized for your home, or installed incorrectly so that it can’t possibly work as efficiently as it was meant to. 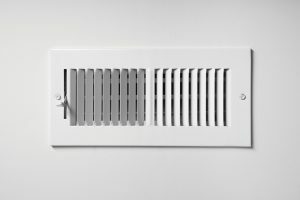 It’s Never Okay to See Water Leaking from Your AC! 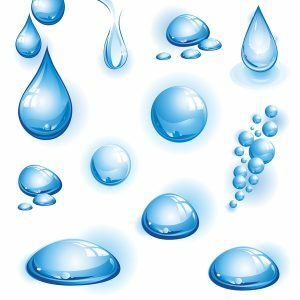 When the average person discovers water somewhere on their property where it shouldn’t be, their natural inclination may be to call a plumber to investigate a leak. However, you may actually need to call for Destin air conditioning repair, instead. Air conditioning systems can, in fact, leak water, but it’s not coming from your plumbing system. Instead, it’s due to condensation that has built up within the system and may, if drainage isn’t properly set up, find a way to spill over and into your home. Posted in Air Conditioning | Comments Off on It’s Never Okay to See Water Leaking from Your AC!